CastleLotto is lotto analysis and prediction software for Windows. CastleLotto makes it easy for you to analyze winning Lotto numbers, and helps you to enhance your chances of winning Lotto in the future. Is a library of 146 technical analysis functions, indicators and experts in the form of Excel formulas. The AnalyzerXL Wizard makes it easy to implement a new function and simplifies the creation of trading systems. An advanced lottery software which uses advanced statistical analysis to select the most popular winning patterns consisted of active, average and passive numbers. A lottery software finds and analyzes repeated groups and sequences of numbers that appear most often. Learn how to pick numbers based on previous drawing. 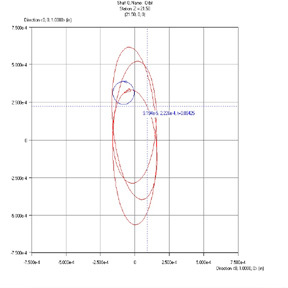 Dynamic analysis of rotors and shaft trains. Rotors can be statically or harmonically excited via loads or support points. Stepped and tapered shaft profiles are easily defined View animated solutions of stresses, deflections and more.